Dubai Drive App by the RTA Adds Five Salik Services! Owners of used cars Dubai, the Roads and Transport Dubai (RTA) just made your life more easier. Now you get five Salik services on the Dubai Driv..
2019 Chevrolet Silverado Arrives with Exclusive Trims for the UAE! Everyone is familiar with the big and powerful Chevrolet Silverado, and we’re happy to announce that the brand new 2019 Chevrolet Silverado.. 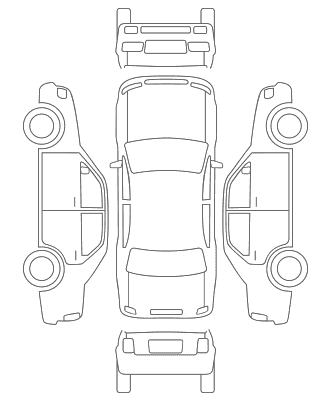 If you have waited for each new movie of Fast and Furious then you have acknowledged the great role cars play in action or adventure films. So mu..
How Long Do the Airbags of Your Car Last? 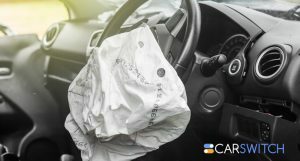 “Do airbags expire?” is a thought most of us have had after a particularly rash drive. No one wants to get into an accident and then .. 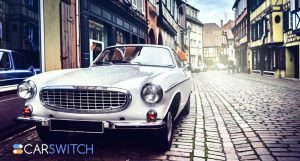 Whether we drive in the most basic used car in Dubai, or in a glittery cherry red sports car, our love for ritzy and lavish car collections is in.. 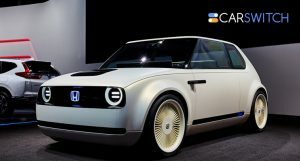 The Honda Urban EV is a minuscule car which should, by all appearances, only have enough room for one person. Yet, it can miraculously, fit 4 peo.. Imagine Dubai’s hot summer day with sweltering heat and you leave your child in the rear seat of the car. What a haunting mistake, no? We a..
2020 Nissan Nismo GT-R: An Ultimate Track Car or a Street Vehicle? 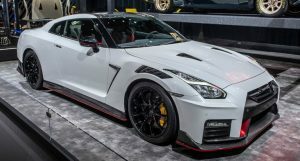 Nissan has been trying to find the right recipe for the GT-R. Nissan unveiled the 2020 Nissan GT-R Nismo at the 2019 New York Auto Show. 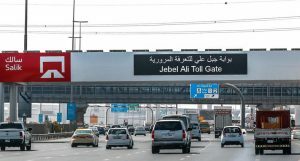 Even tho..
Owners of used cars Dubai, the Roads and Transport Dubai (RTA) just made your life more easier. 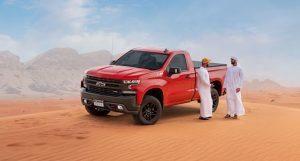 Now you get five Salik services on the Dubai..
Dubai Drive App by the RTA Adds Five Salik Service..
Everyone is familiar with the big and powerful Chevrolet Silverado, and we’re happy to announce that the brand new 2019 Chevrolet Silv..
2019 Chevrolet Silverado Arrives with Exclusive Tr.. If you have waited for each new movie of Fast and Furious then you have acknowledged the great role cars play in action or adventure films. ..
“Do airbags expire?” is a thought most of us have had after a particularly rash drive. No one wants to get into an accident and .. 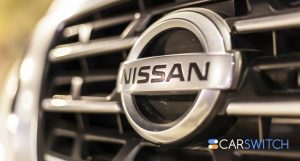 Interested in checking out this Nissan Tiida ?